A passionate team of military wives leads the day-to-day operations at AFEyewear.com, the world's largest online eyewear provider to the U.S. military and government employees. 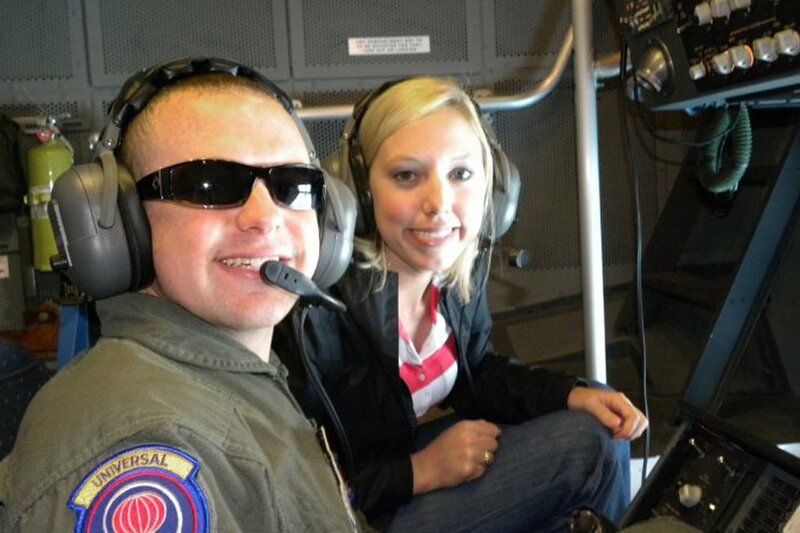 Working from different locations across the United States, this unique group of employees brings a deeper understanding of the military customers' needs that allows them to drive enhancements to the customer experience. Now celebrating five years of supplying premium quality eyewear at discounted prices for U.S. military active-duty personnel, veterans, retirees, and their dependents, AFEyewear.com has extended their exclusive pricing to law enforcement and first responder personnel and their families as well. So what makes AFEyewear.com unique? 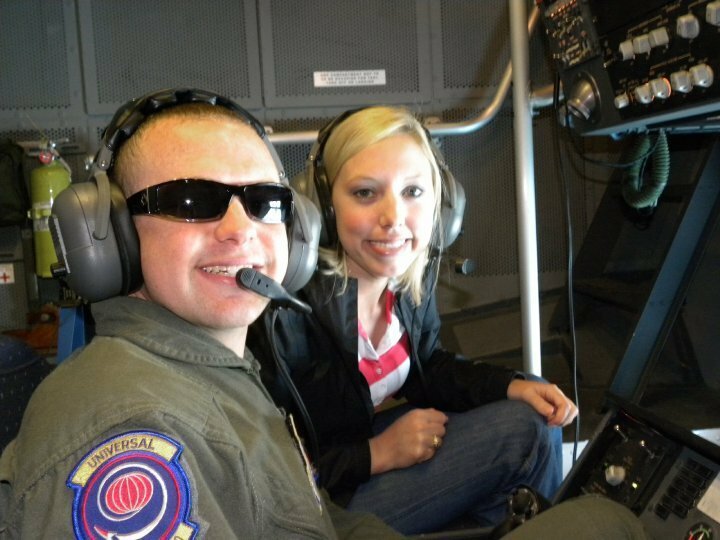 Before AFE, military families had few options available for purchasing eyewear on military bases and while deployed. "As a military spouse, I understand the importance of having access to affordable eyewear," said Lauren Purcell, marketing manager of AFEyewear.com. 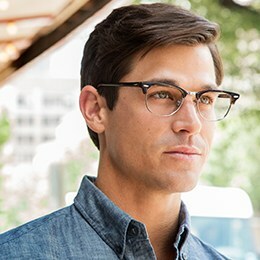 "While some bases do have an optical store on site, the prices and selection offered on AFEyewear.com cannot be beaten. Plus, AFEyewear can ship glasses directly to any APO or FPO address in the world." AFEyewear.com is the exclusive military discount brand of FramesDirect.com, the world's leading prescription eyewear experts. Five military spouses oversee operations at AFEyewear.com, and 15 percent of parent company FramesDirect.com's employees have served or have relatives who have served in the military or as first responders. According to Purcell, the reason the company has so many employees with ties to the military is that "AFEyewear.com allows us to work for a cause that is close to home, serving those who serve." Founded in 2008 at the request of the Army & Air Force Exchange Service (The Exchange), FramesDirect.com launched AFEyewear.com to provide exclusive prices and selection to U.S. military members and their families. Headquartered in Austin, Texas and led by a group of military wives stationed throughout the United States, AFEyewear.com offers a special discount on quality eyewear to those who serve, including U.S. military active-duty personnel, veterans, retirees, law enforcement officers, as well as fire and emergency medical services personnel and their families. Since its initial launch, AFEyewear.com has helped more than 30,000 families receive up to a 30% discount on more than 100,000 products and 200 brands, including Oakley, Wiley X, Costa Del Mar, and Maui Jim.